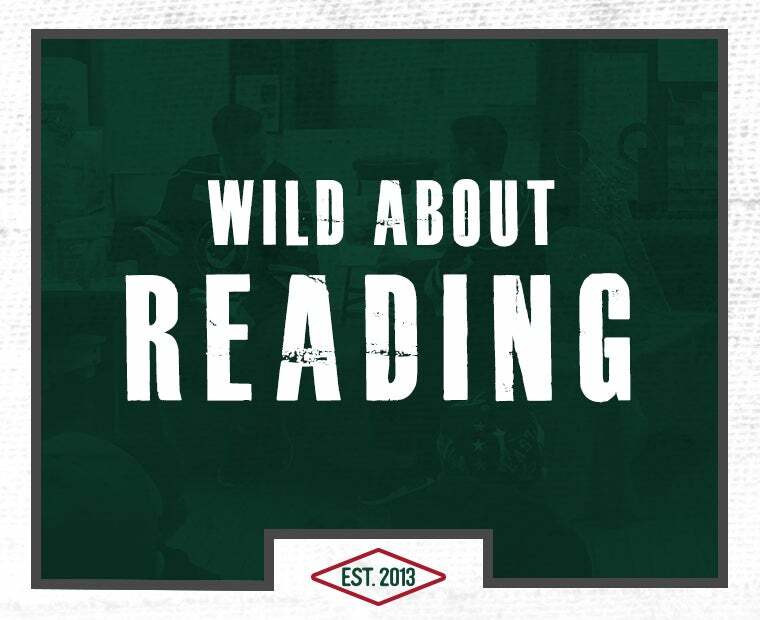 "Being a Wild season ticket holder is like coming home..."
Welcome to the club, the Wild 365 club, exclusive to all Iowa Wild Season Ticket Holders! 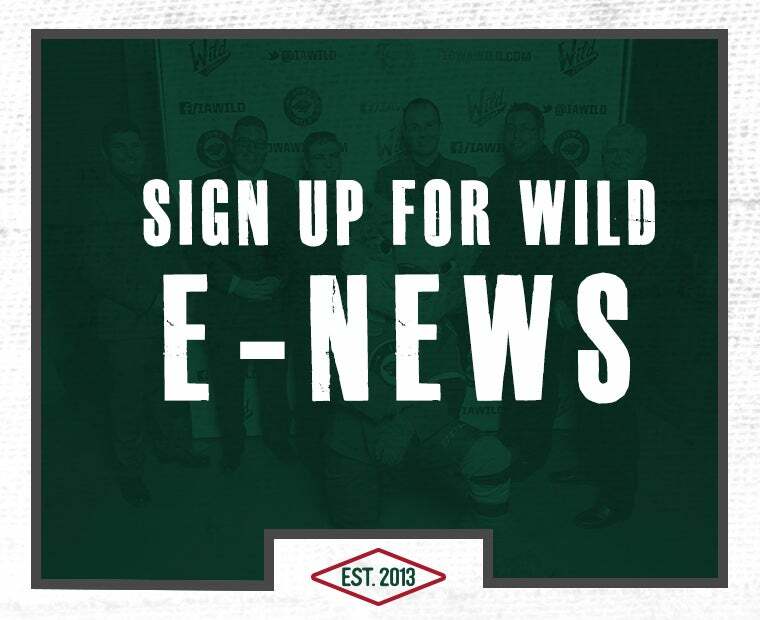 Wild 365 members enjoy over 20 exclusive benefits throughout the hockey season. 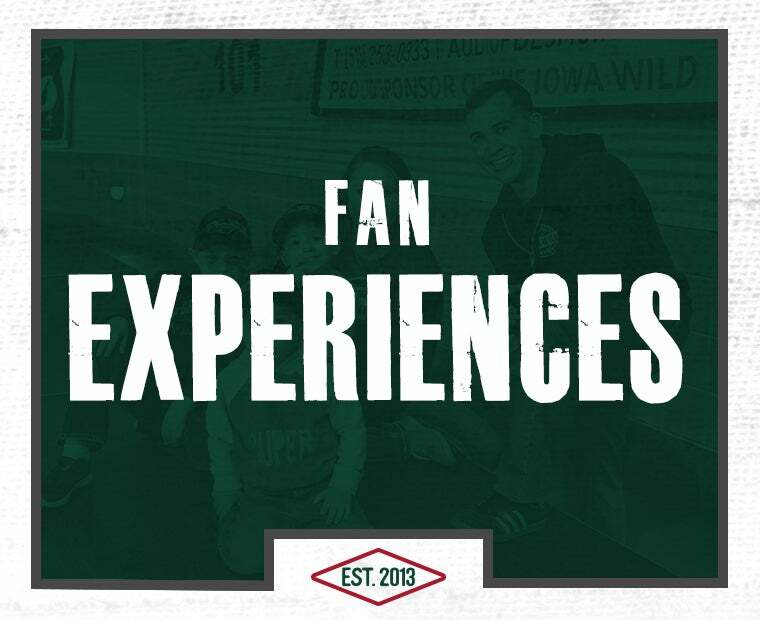 For fans with a busy schedule, Iowa Wild offers numerous partial-season plans that allow fans to pick their own games based on a schedule that works for them. There are nearly ten different seating options at Wells Fargo Arena to take in Iowa Wild hockey. Grab your seat now, before someone else does! Image Gallery - Join the Club! Jan 1, 2019 Join the Club! 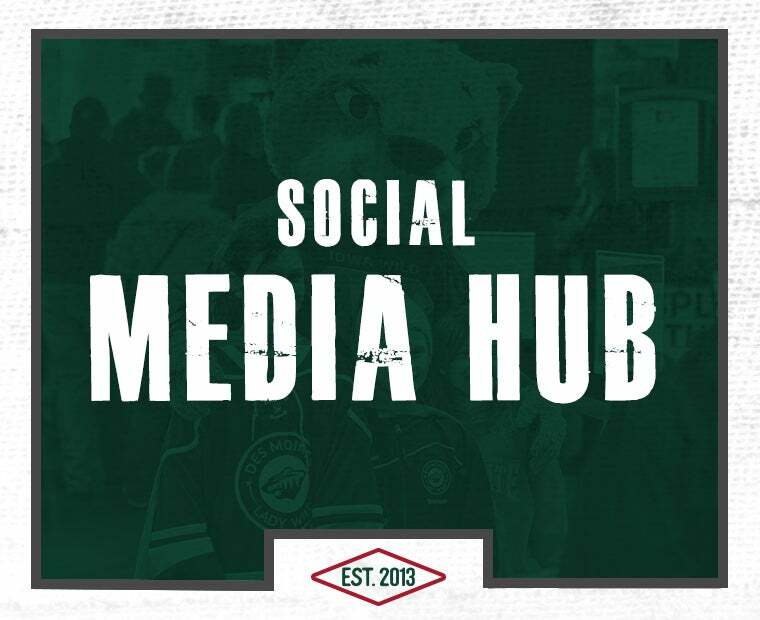 Attend a Minnesota Wild preseason game on us! Preseason games typically take place in late September. You can request tickets for up to as many seats you have on your account (i.e. 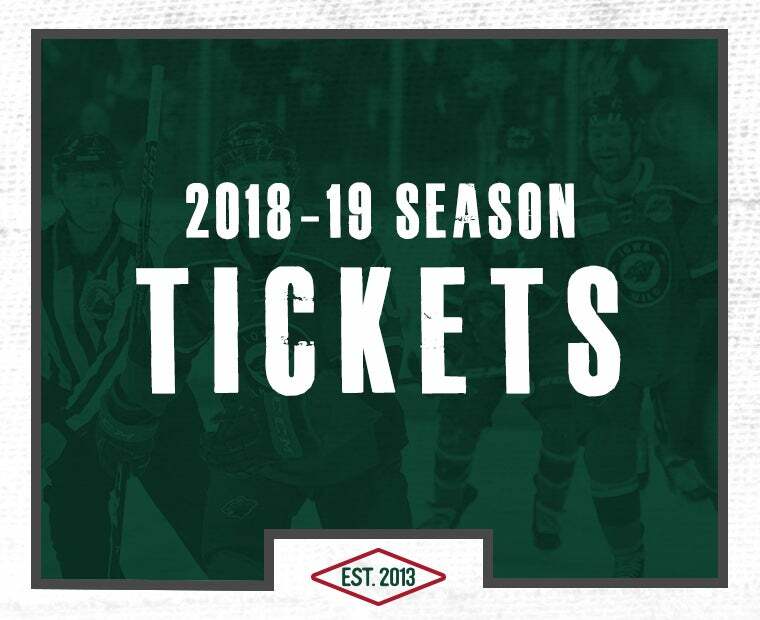 1 Wild 365 membership = 1 MN Wild preseason ticket). 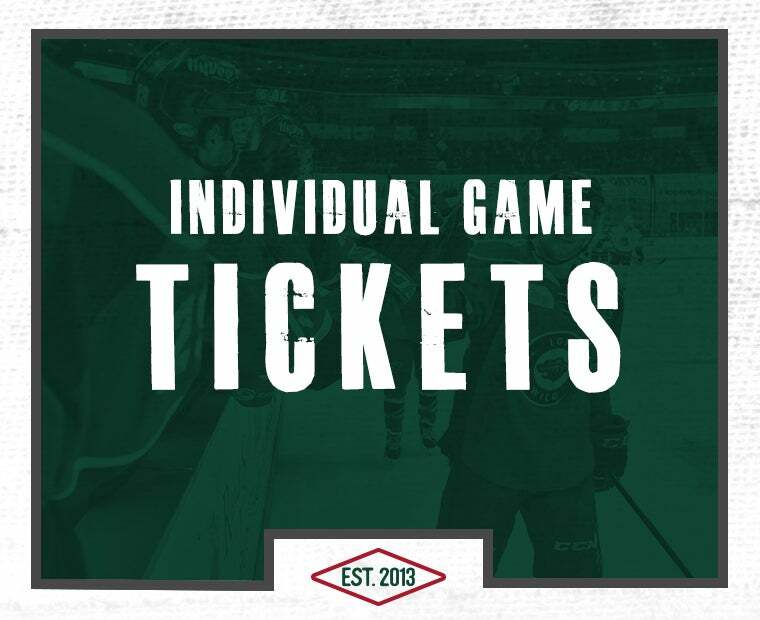 If you have 10 or more people out for a Wild game you can earn money back towards your account for the upcoming season. In addition to receiving a discount on tickets, you’ll earn $5 per ticket back on your account per ticket after reaching the minimum of 10 tickets (10 tickets = $50 cash back credit). This is a great opportunity to bring out family, friends, co-workers, group members and much more. If you are looking for more information or want to learn more about the program, contact your personal representative! 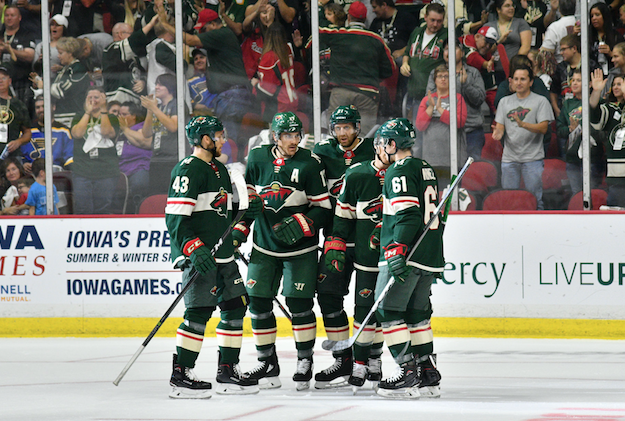 Wild 365 offers the most bang for your buck when it comes to enjoying Iowa Wild games. Not only do you get big savings off of Box Office prices; you also get all these Wild 365 perks to enjoy all year long! This annual event is a fan favorite! This is your chance to meet all of the players and coaches. Acquire autographs, take photos and enjoy fun activities with the team! New to this season, the Meet the Team party will be held at Wells Fargo Arena! These options include Pay in Full, Quarterly Pay and Monthly Pay. On game days, come stop by the Wild 365 table (located behind section 124 by the Stagecoach) to pick up your Game Day Roster. 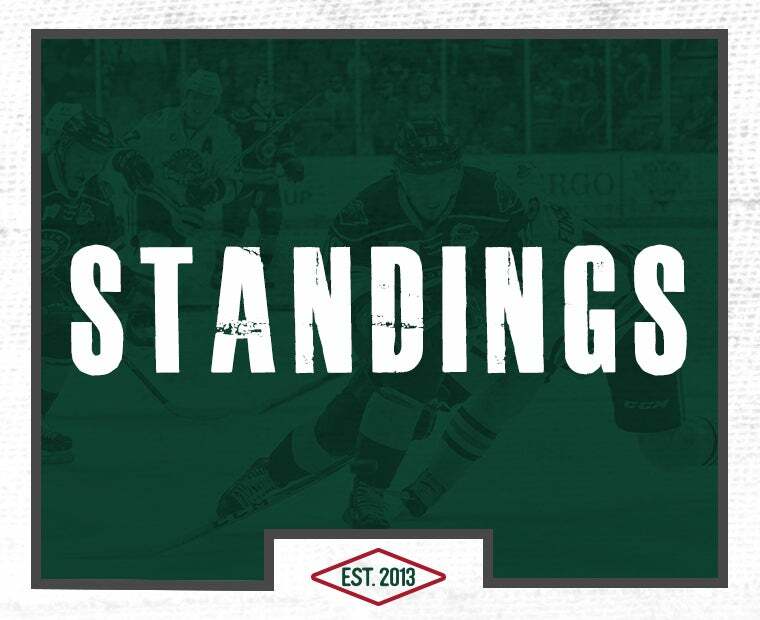 Player and team statistics are available to you each and every Iowa Wild home game! Included in your ticket delivery, this card provides Wild 365 members exclusive access to special offers with some of our partners in the Des Moines area! Each of our Wild 365 members is under the care of their own personal Wild 365 Representative. And if they aren’t available, all of the members of our sales team are here to serve you. If you aren’t sure who your representative is, call us at 515-564-8700! 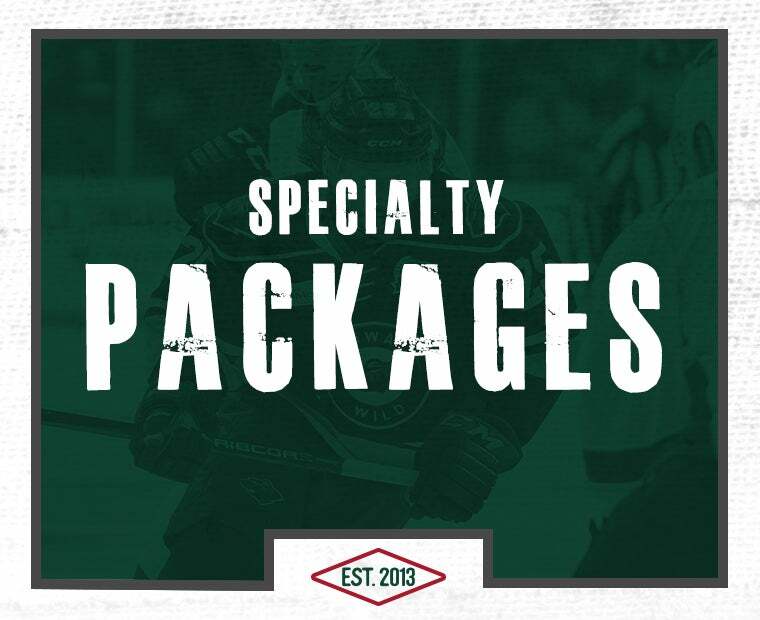 Watch the Iowa Wild play from the same great seat for all your games during the hockey season! Probably our most popular benefit of the Wild 365 Membership, the Never Waste a Ticket Program allows you to get the best value from your ticket package! If you miss a game for any reason take those unused tickets to our Box Office to redeem them for future games with no additional fees (unless you want to upgrade the seating location). We will then put those tickets as close to your Wild 365 seating location as we can. With this program, no tickets ever go to waste! During the off season, come join us to catch a game with our friends down the road at Principal Park. Tickets are free for Wild 365 Members. This gives you a great time to catch up with fellow members and Iowa Wild staff members while watching some Iowa Cubs baseball! 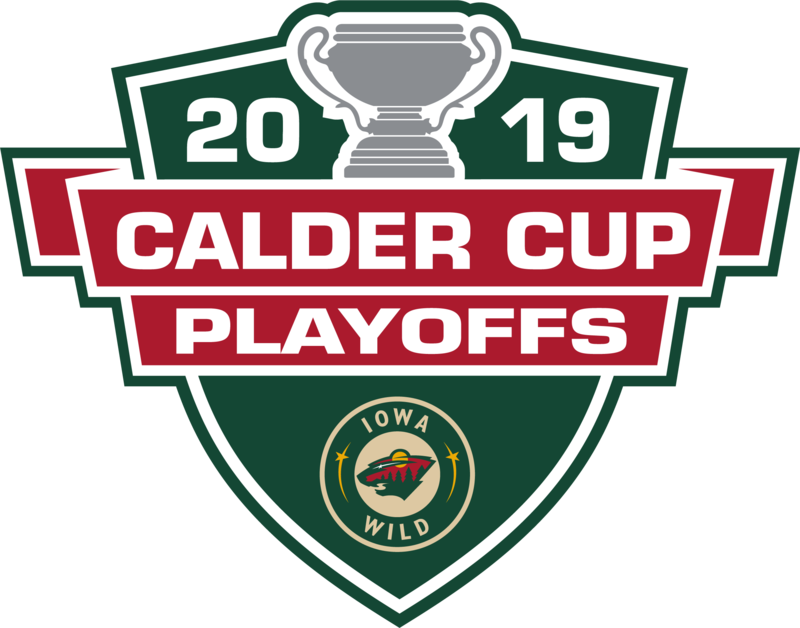 If the Iowa Wild qualify for a spot in the Calder Cup playoffs you will gain priority access at tickets for the playoff season. 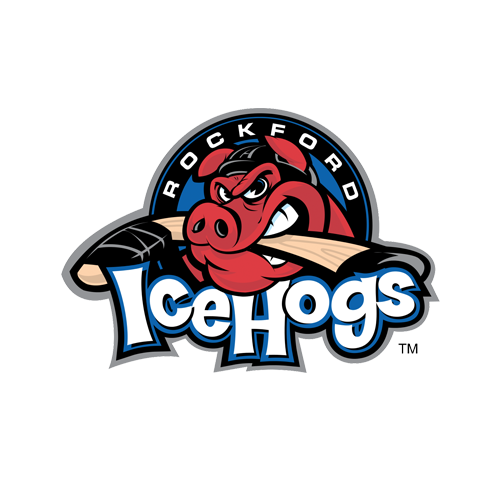 Reserve your spot for these exciting hockey games before everyone else! Join us during next season for a movie night at Wells Fargo Arena. Come for a great night of beverages, popcorn and the next hit movie on the jumbotron! Get added to the Wells Fargo Arena E-Club to receive special deals on select events coming to Wells Fargo Arena. 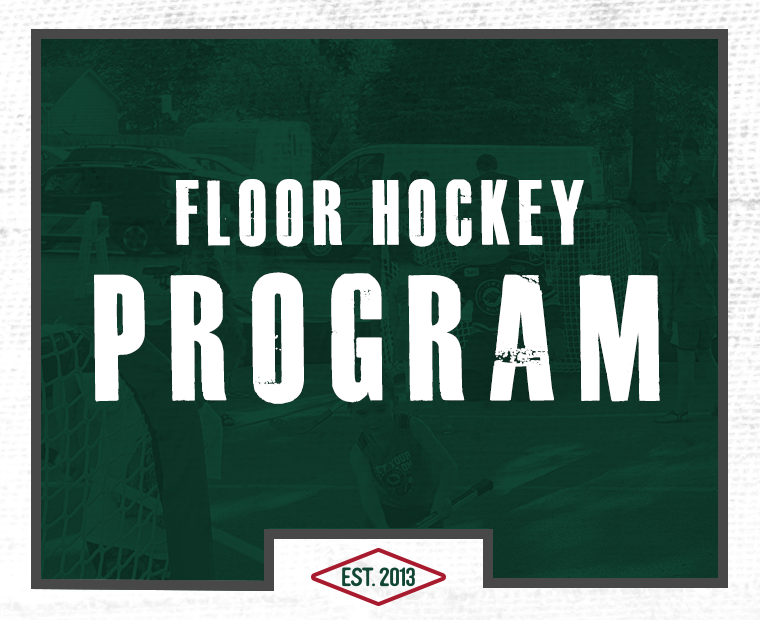 This is an opportunity to purchase a Full Season Parking Pass for the hockey season. 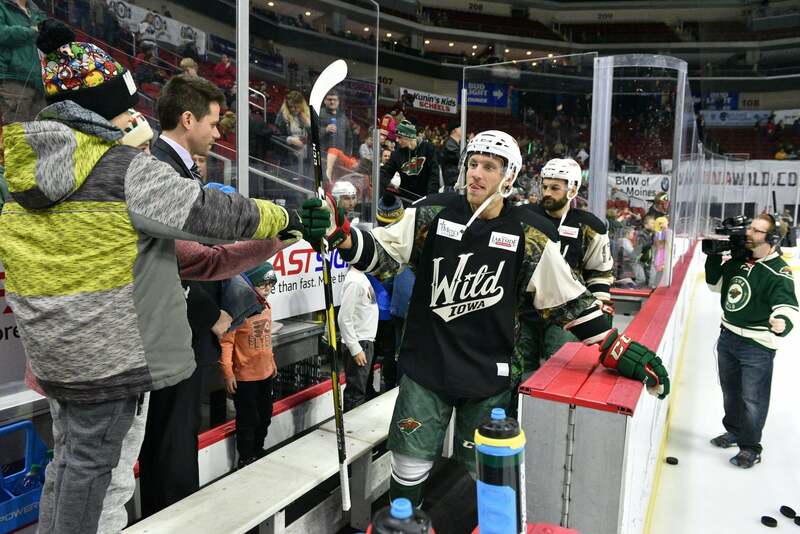 Show us your skills and skate with your favorite Iowa Wild players! Come out and skate, or hang out and get a chance to learn even more about the team and its players! If you are looking to plan a birthday party let us help you! All members receive a 10% discount off of all our birthday party packages. Visit iowawild.com/tickets/birthdays for more details! 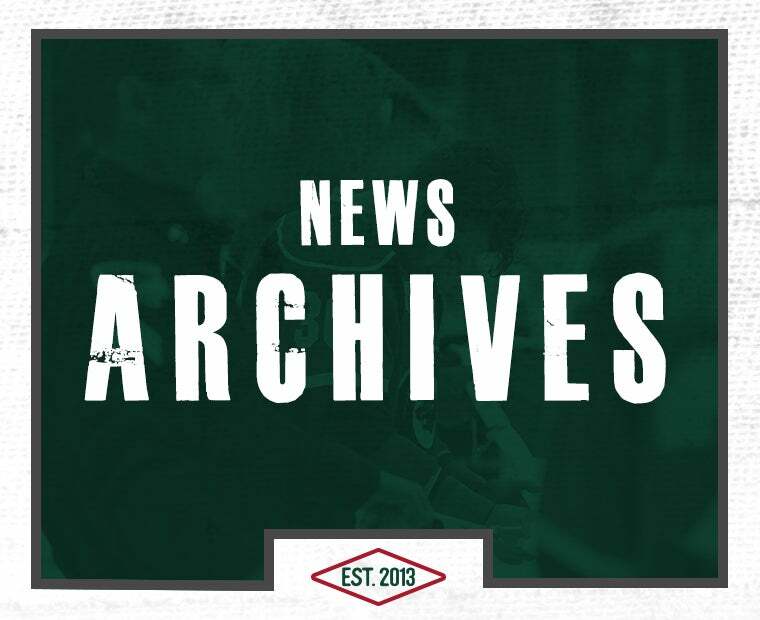 Display a message on our big screen and have an announcement up during an Iowa Wild game. Great ideas include birthdays, anniversaries and much more! 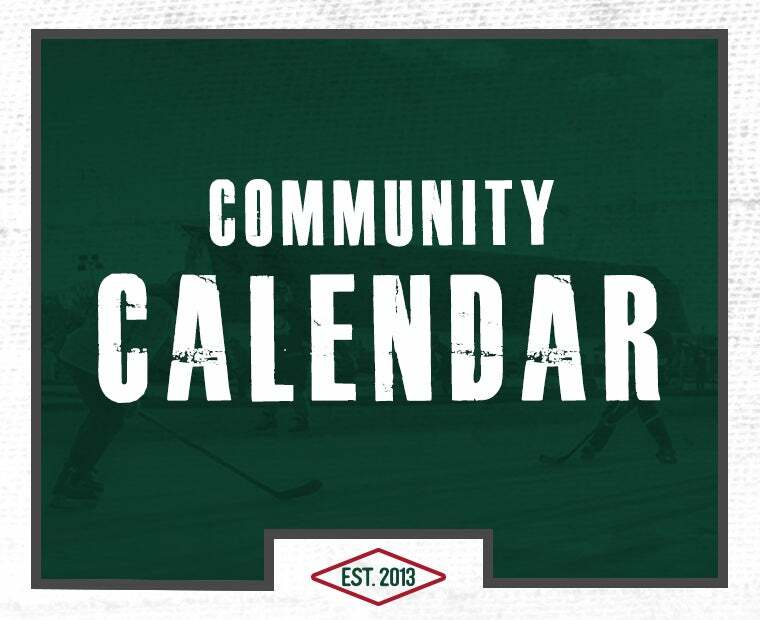 New to the 2019-20 season, the Iowa Wild is excited to announce our event this summer at the Iowa Speedway in Newton, IA. Come join us for a fun day of racing! Access the arena 30 minutes before doors open to the general public. Avoid the food lines, get your steps in and socialize with our staff before the game! Don’t miss a single giveaway all season! Items such as hats, bobbleheads and many more will be reserved for you to pick up at the night of the game, or at a future game. Your choice of one concert to have access to our Gold Pass. The Gold Pass will provide you with on ice access during our post game concert nights. 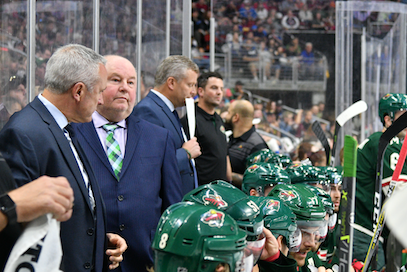 Come learn more about our Iowa Wild head coach and have an opportunity to ask some questions about him, the team and anything else you would like to know! Before one of our games next season we invite you to join us for a pregame party with snacks, prizes and a special visitor! Come join us at the arena before the start of the season to get a more behind the scenes look at the Iowa Wild. More details to come soon! Receive special discount rates on our theme night packages such as Star Wars Night! By far our most popular VIP benefit is a Wild 365 jersey! For our Full and 21 members, show off our VIP status and rock a one of a kind jersey you can’t get anywhere else! Don't miss a moment of the action! 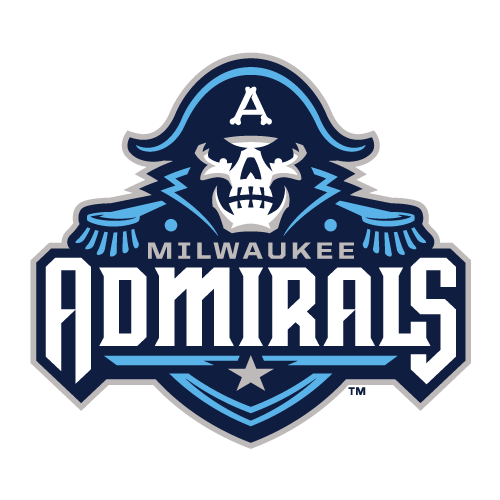 Full and 21-Game VIP Wild 365 Members will be able to watch every Iowa Wild away game with AHL TV.